Since I was a child, one of my many delights in life was having my nails painted. Nothing cheers me up more than a perfectly manicured hand and glistening, coloured nails! Due to the rules in school forbidding nail polish wear (boo! 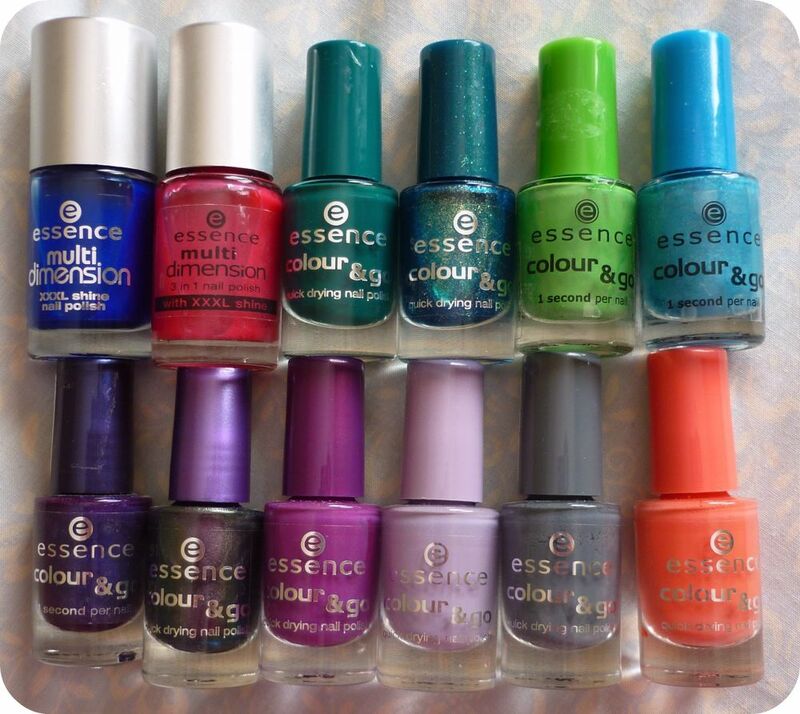 ), I used to become exited even thinking about what polish I was going to wear, at the weekend. Due to finishing school for good now, I can gladly flash my coloured talons wherever, and whenever I want. I have a huge nail polish collection, and I've decided to only feature some of it today. If I was to feature the whole lot, we'd be here for days... seriously. I've chosen my top ten favourite Summer nail polishes (top video) and I'm quite pleased with my decision. There's a variety of colours and brands, and it branches out to all types of gals! I recorded a video on them and I mention prices, names etc.. so have a look! I've ordered a HD camera online, so hopefully I'll have it for next week! I'll be posting a ton of make up tutorials from now on. (L-R) Extreme Shine Lacquer, Protective Base Coat, 505 Particuliére, 18 Rouge Noir and 475 Dragon. Chanel make up is usually a hit or miss with me. After a terrible experience with their Pro Lumiére, I've become a bit wary about splashing the cash on their products. I'm a huge fan of their lipsticks however, and also their nail polishes. The colours are beautiful, the packaging is so chic and they last forever! I do believe their incredibly over-priced however, and you can find many dupes for them, for cheaper on the high street. (L-R) Victoria, Savile Row, Piccadilly Circus, Mink and Electric Teal. Nails Inc. are by far one of my favourite nail polish brands. My whole collection has been built up from magazine free gifts! I haven't bought a single one, they're either from InStyle or Glamour magazine! Each polish has the most stunning finish on the nails and they also last forever. The colour range is divine and I love how the polishes are named after London Streets. They range from around €12, and I think it's a reasonable prices, especially for the amount you get and how well they look on the nails. (L-R) Cool And The Gang, So Wanted, Trust In Fashion, Choose Me!, Check Me Out, Poor Party. 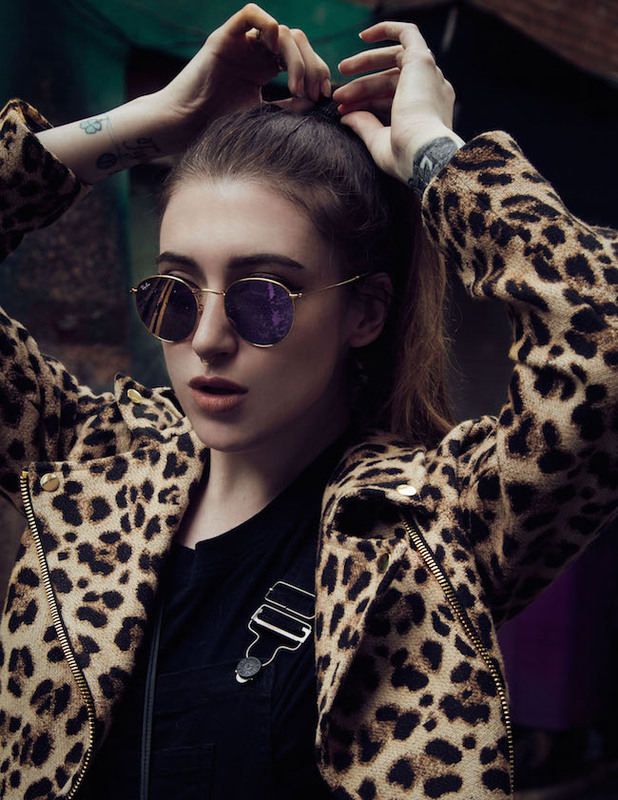 Rock It Baby, Where Is The Party?, Break Through, No More Drama, Movie Star, What Do U Think? As you all know, I adore my Essence products! 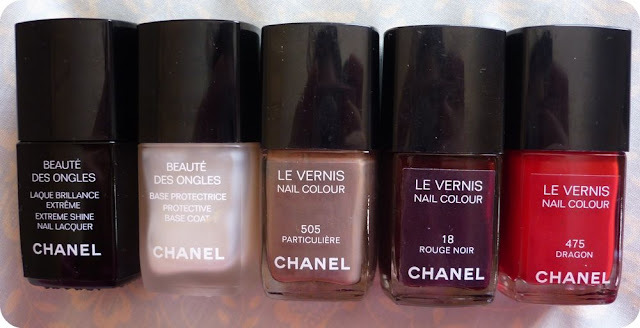 I fall in love with their new shades of On The Go nail polishes, each month. They're a bargain at only €1.29 each, and they come in such trendy colours! Every polish I've used, has a great colour and they don't chip for a good few days after application. I would recommend definitely applying a base and/or top coat on these, to make them last even longer! With under €2, you cannot go wrong.. pick one up and try it! Today I'm wearing quite simple make up, I tried my Illamasqua Bedaub again on the eyes.. but it creased after 5 minutes, of course. I wore M.A.C's Pink Swoon blush and Lady Gaga's Viva Glam lipstick No.1, but I had to chop my lower face out of the pic due to a horrible shadow being over it! On my nails I'm wearing the Avon Mirror Shine in Polished Pink, as featured in my video. What are your favourite Summer polishes?